Remote monitoring and management (RMM) or network management software is a type of remote IT management software used by Managed IT Service Providers (MSPs) to remotely monitor client endpoints, networks, and computers. With RMM, MSPs can remotely roll out patches and updates, install and configure software, solve issues, etc. RMM software is a type of remote monitoring tool which helps MSPs to monitor client endpoints, networks and computers remotely. 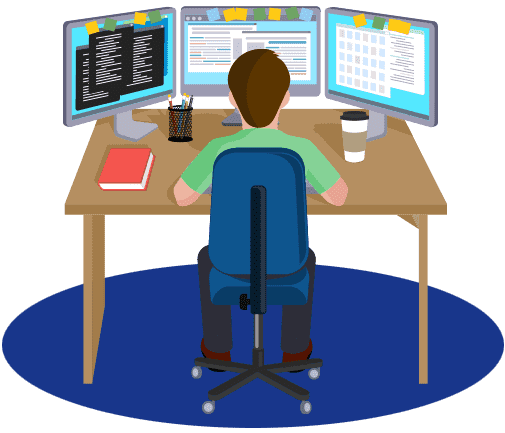 An Remote Monitoring and Management IT software is deployed through an "agent" (a small software footprint), which is installed on client systems, workstations, servers, mobile devices etc. MSPs acquire remote monitoring capabilities thought these agents. These agents send back client devices' data to the MSPs. This information includes machine status, machine health and more. Therefore, the MSPs, by deploying a robust RMM tool, gather insight into client networks. They are thus able to monitor machines remotely, maintain them and keep them up-to-date and even get the devices to stay ahead of issues and resolve them remotely. An alert (often referred to as a -"ticket"-) is created when one of the RMM agents deployed on a client machine/network detects a problem. This ticket is sent back to the MSP. The MSP then takes the necessary action to get the issue resolved. Tickets created by the RMM agents are classified on the basis of the type of the issues and their severity; this kind of clarification helps MSPs identify issues as critical or non-critical. As an MSP, you're responsible for the health and security of your customers' IT environments. That means you need the tools to monitor and manage their environments efficiently and cost-effectively. ITarian's RMM software lets you manage network endpoints, computers, mobile devices, and the entire IT infrastructure remotely from a centralized console. It delivers high-quality capabilities and it's completely free. It doesn't get any more cost-effective than that. Quickly import users, devices, and endpoints with full LDAP and Active Directory integration. QuicklyThe entire toolkit is managed through one interface that lets you view, manage, and understand your customers' IT landscapes. Built-in wizards let you standardize and create reusable processes to solve even the most complex issues, increase efficiency, improve quality of service, and deepen customer relationships. Chat with customers and remotely apply fixes without ever leaving the console. Quickly generate extensive reports as needed on discovered threats, device and endpoint events, user activity, push statistics, and more. Provide service to customers running the latest OS builds and releases. Get exclusive access to product forums and to the >MSP Consortium, giving you an active voice in the product roadmap and the MSP community. Reduce your IT management costs via the free platform and tools. How Does RMM Software Work? 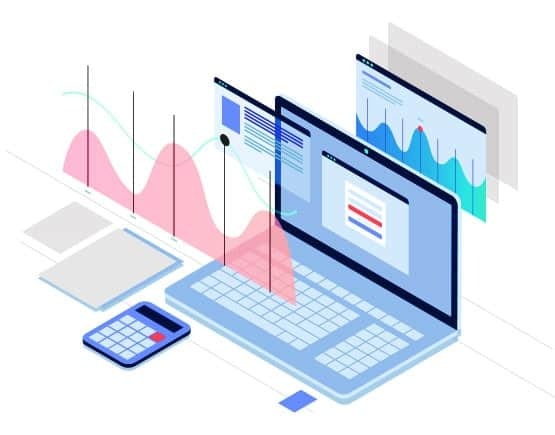 The RMM system refers to the monitoring software that identifies and reports problems to the service providers, allowing experts (RMM experts) to fix such identified issues. It involves in active maintenance updating the OS, antivirus definitions, de-fragmenting hard disks and more. The RMM IT software is a handy and an efficient tool for system administrator. Security Enhancement to maintain a trouble-free system, the user needs to update patches. However, with RMM tools in place, the user will get the updates done quickly. Ability to Get Innovative Technology and IT Experts Remote Monitoring and Management experts will help in resolving issues and provide first-class insights on minor details. Proactive Approach and Cost Savings – RMM software resolves issues before they happen. By doing so, it offers a proactive approach and cost savings. The RMM technology sees a much higher and potential advancement by providing maintenance without taking control over PCs at remote; Program Manager, Service Manager and Task Manager, run scripts, uninstall applications, install patches and more. During the process of RMM tool installation, an impression called agent is installed on the users' workstations, mobile devices, servers and other endpoints. The agent stands a liaison and communicates about the complete status and health of the device to the MSP. The agent also helps the MSP to get a clear acumen on the device status and gives a heads-up, if there exist any issues and resolves them from remote. An automated ticket is created, when the agent identifies any issue in the machine. The ticket is categorised based on the type and the severity of the issue. This stands a criterion for the MSP to decide and priorities critical issues and works on it to fix it in the first place. The RMM experts are good to install software, manage security patch fixes, update software and much alike through remote access. 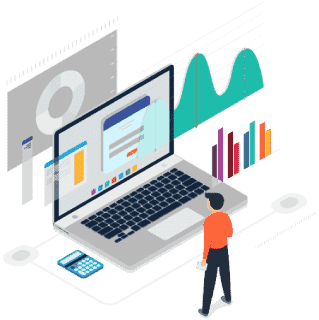 RMM software is designed to provide a bunch of IT management tools like tracking tickets, remote monitoring client devices, provide support through a complete interface. Let's take a closer look at Remote Monitoring and Management came into existence. With the emergence of computers in 1950s, network management tools took its place in the digital platform getting integrated with the Simple Network Management Protocol (SNMP). This ensured a break-fix model to trouble shoot the issue through on-site servicing. As an enhancement, experts framed processes to go on-site for a maintenance check of the IT devices running on the client's network. However, this was a tedious task to move on. The pilot version of managed IT solution tools came into inception with SNMP to send information to the IT technician. However the system found it complex to manage networks from giant companies. In 2005, with an advancement in technology, companies managed to exploit the managed services which were accessed by the Fortune 500 companies. Thus RMM technology evolved to support managed services so as to assist expert staff to exploit MSP to service the businesses – be it small or medium in the market. Free RMM Software is helpful?